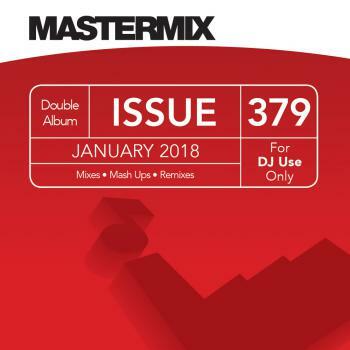 Mastermix CD 381 March 2018. 10 exclusive individual mixes for DJ use! 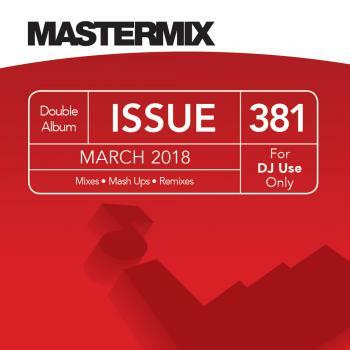 Mastermix CD 381 March 2018. 10 exclusive individual mixes for DJ use!